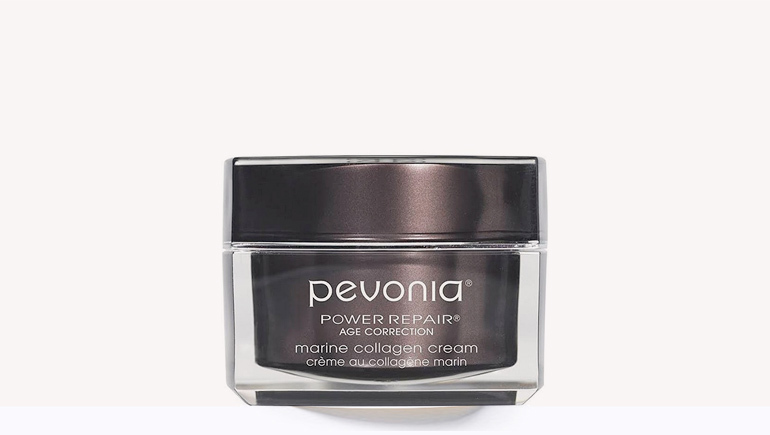 Marine Collagen Cream - Live.Beauty.Full. 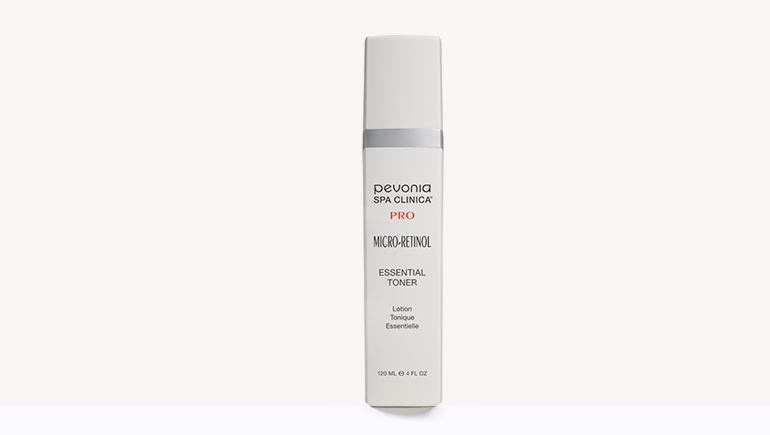 Infuse moisture, plump fine lines and protect against UV damage. 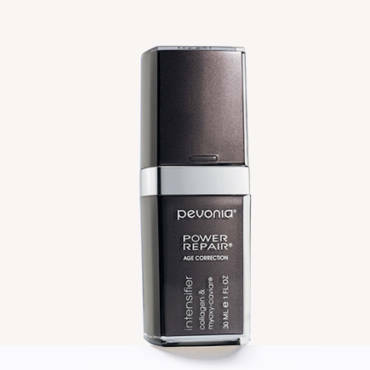 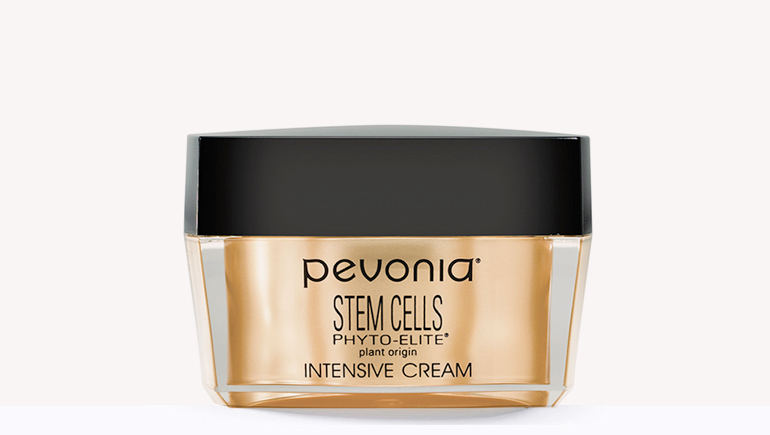 Prevent and smooth fine lines and wrinkles, replenish and nourish, slow down the aging process, and protect the skin from the environment with this deeply hydrating moisturizer. 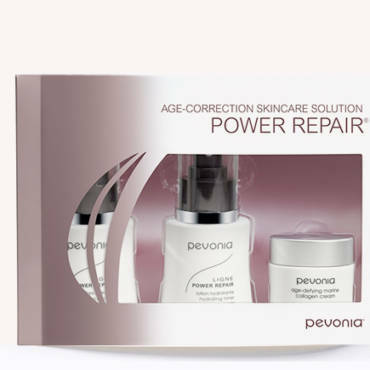 For those with early signs of aging, especially fine lines and dry or dehydrated skin. 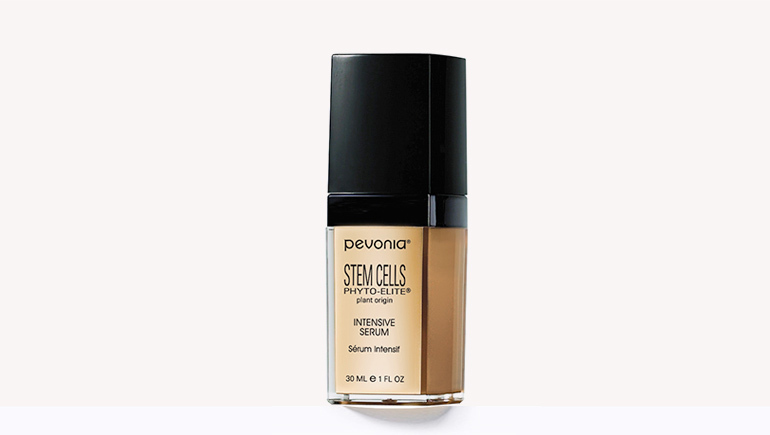 Great for those who want a nice foundation for makeup application.